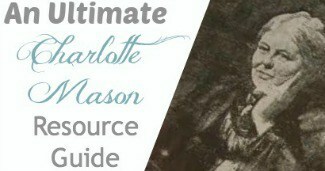 I love to read aloud to my children, but it was the Charlotte Mason way that opened my eyes to classical books. 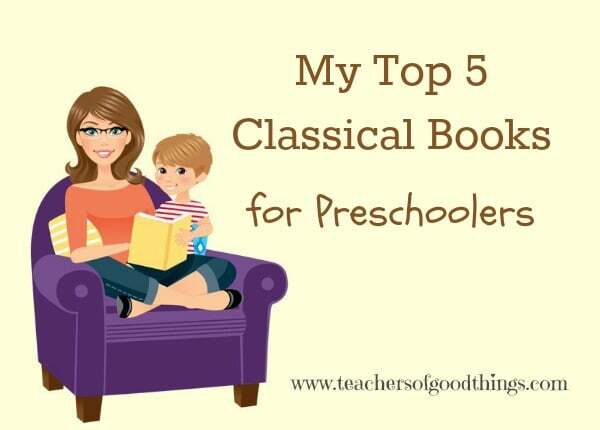 Reading classical books are always some of my favorite for preschoolers. 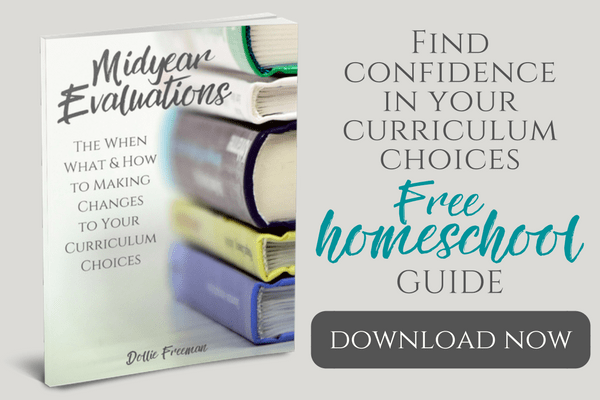 In our home, nap time is the time for reading to my toddlers and preschoolers, because it is a natural way to get them to relax and maybe even learn how to prolong nap time a little longer. A classical book is a book that has been around for many years and has been loved by many children already, proofing its value to me. I love almost all classical books, but I have my favorites, don't we all? The Complete Tales of Peter Rabbit by Beatrix Potter – This book is a collection of stories that were written and illustrated by Beatrix Potter, who was born in England in 1860's. She lived in the country and quickly developed the art of writing and illustrating from her days she spent observing the animals around her. Young children love her stories and her illustrations! Uncle Wiggily's Story Book by Howard Garis – This book has wonderful memories for me, as it really has lively stories and great illustrations. It was written by Howard Garis, and American author, who was born in the 1870's. Wholesome and entertaining short stories that will give even the youngest children something to talk about for a while! The Complete Tales of Winnie-the-Pooh by A.A. Milne – Most of us know the wonderful tales of Winnie-the-Pooh, but reading the wonderful stories out loud to your preschooler will bring this classical book alive and fill their imaginations with wonderful ideas and wonder. A.A. Milne was an English author that was born in the 1880's. The Little Engine That Could by Watt Pipper – This delightful book that taught optimistic thinking to children of young ages by the famous, “I think I can” motto, was written under Arnold Muck's pen name of ‘Watt Pipper'. The first time the story with this title appeared in print was in 1920. Truly, a classical book! Thomas the Tank Engine: The Complete Collection by Rev. Wilbert Awdry – Who doesn't know about the useful engine? What I love most about this classical book, is that they were written by a father who was trying to guide his young son, Christopher in a wonderful way. Although this book tends more to the liking of young boys, the lessons in this classical book has wonderful lesson for young girls, as well.